Just when we’ve found our home on Vine, it goes away. Snapchat…old news. Myspace… (duh). Email…. Wait! What? Yes! Email's here to stay. 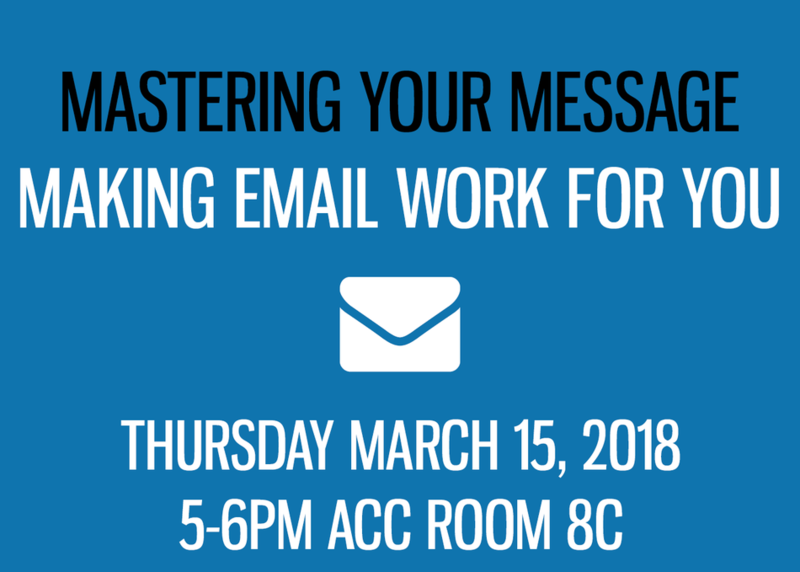 So how can you use email to communicate your message, music, and brand and really make a difference? Build long-lasting relationships with fans and sell tickets, music, merch, & experiences? Without spending all day managing an email list? We'll answer these questions and show creative ways to engage and sell to your fan email list in an authentic way.